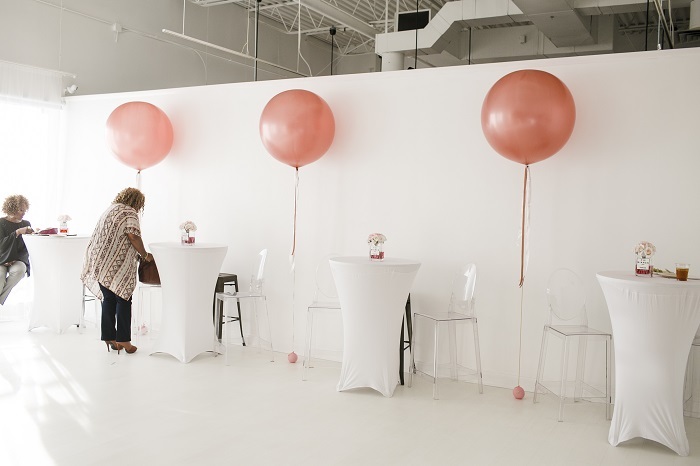 When a fortieth birthday party rolls into your studio, you have to take a couple of minutes to stop what you’re doing and admire it. 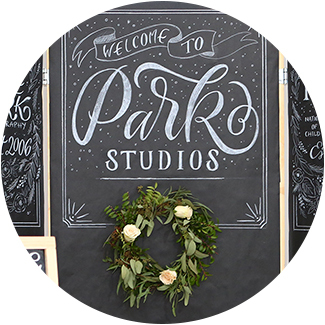 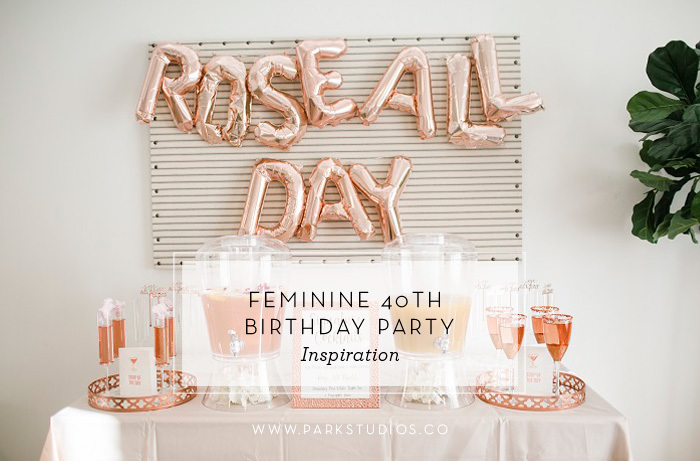 That’s exactly what happened when this feminine, fabulous birthday party showed up at Park Studios. 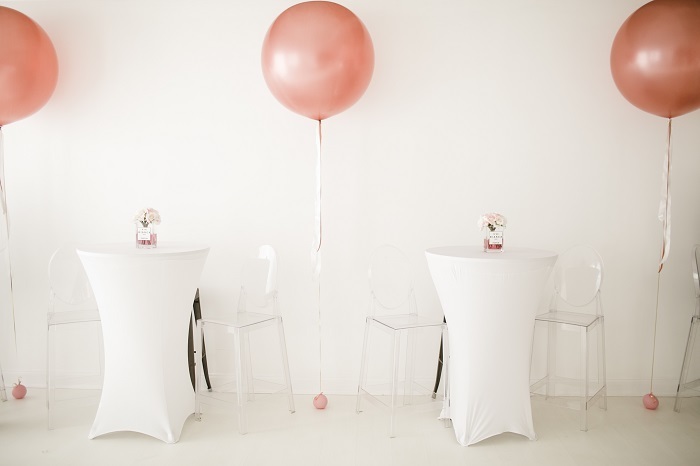 Gosh, is it a beaut! 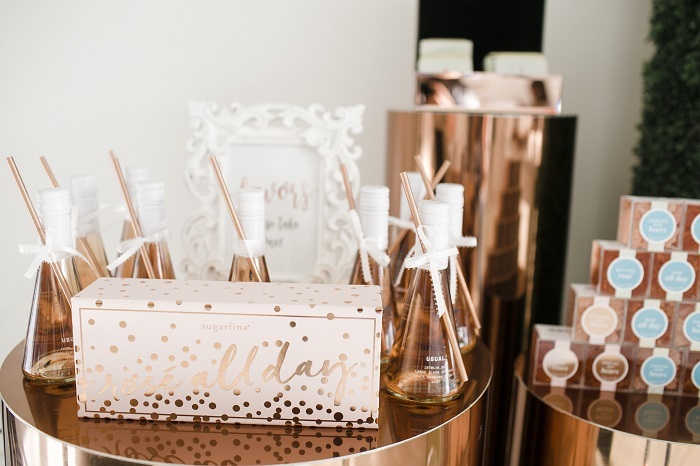 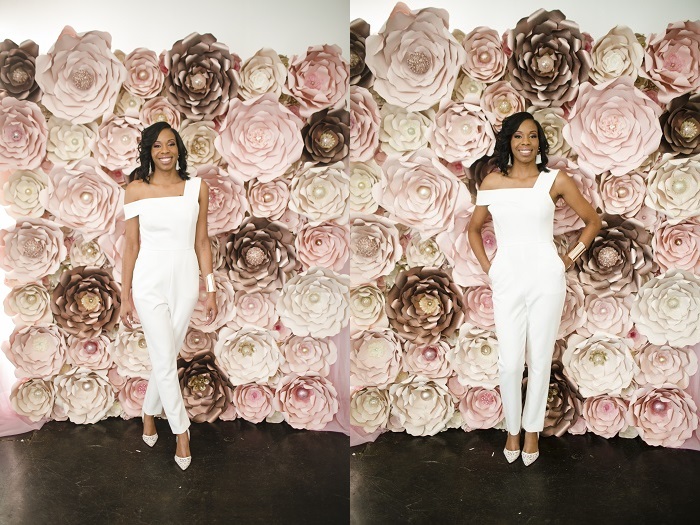 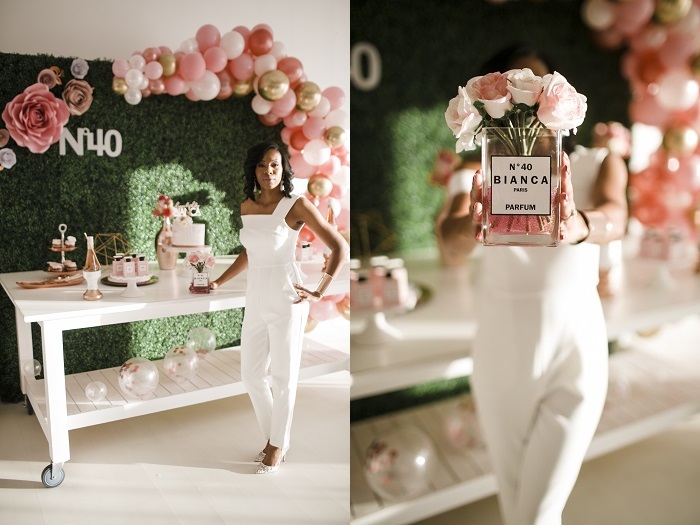 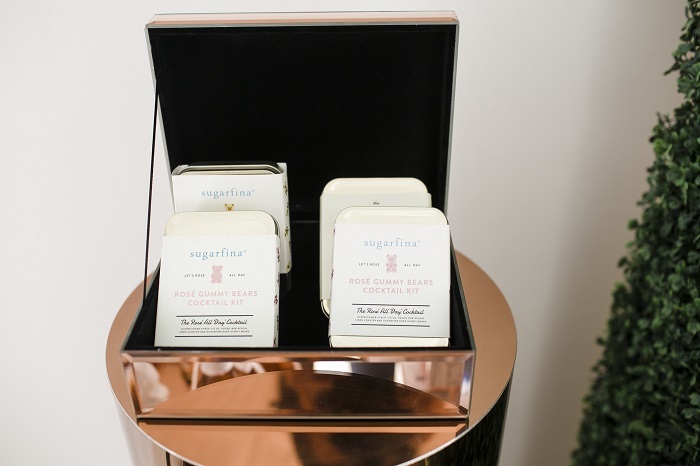 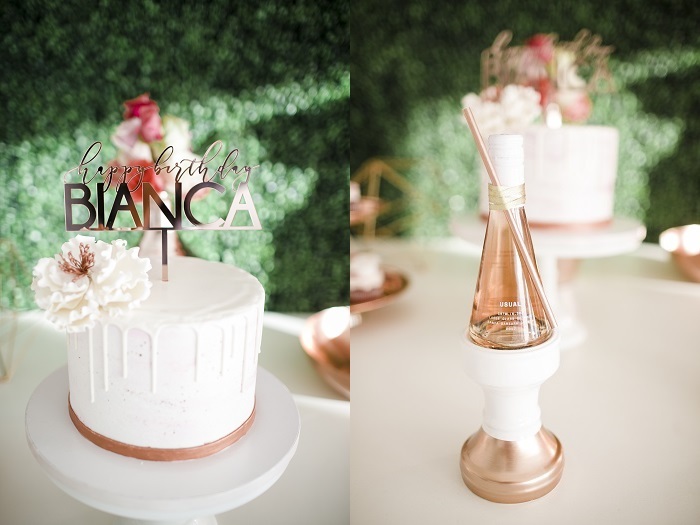 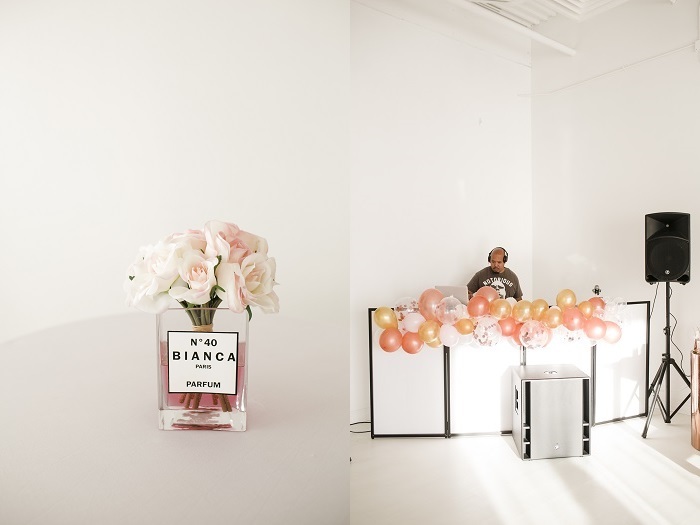 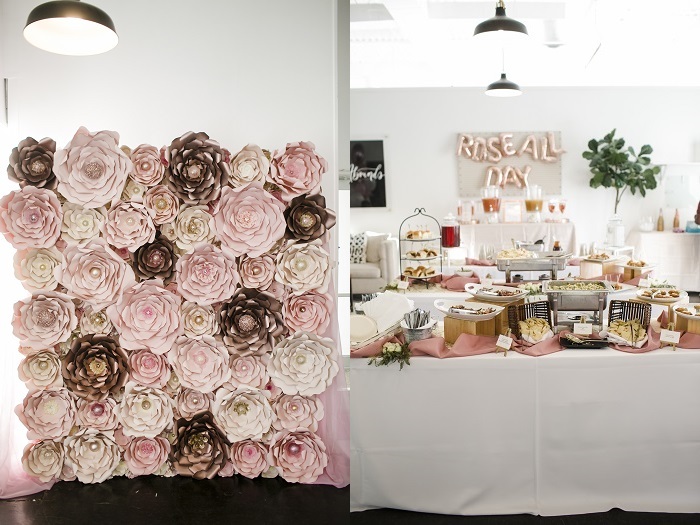 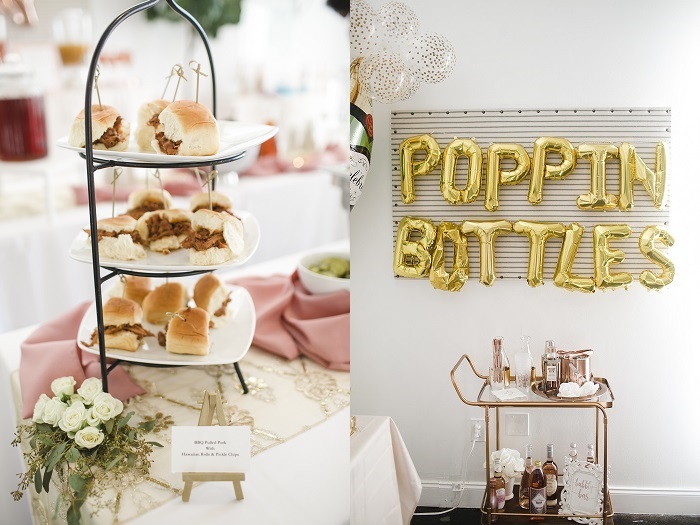 The fabulous team behind this fete took the vivacious hues and youthful essence any birthday party should have and turned it into the ultimate inspiration for the girly birthday woman. 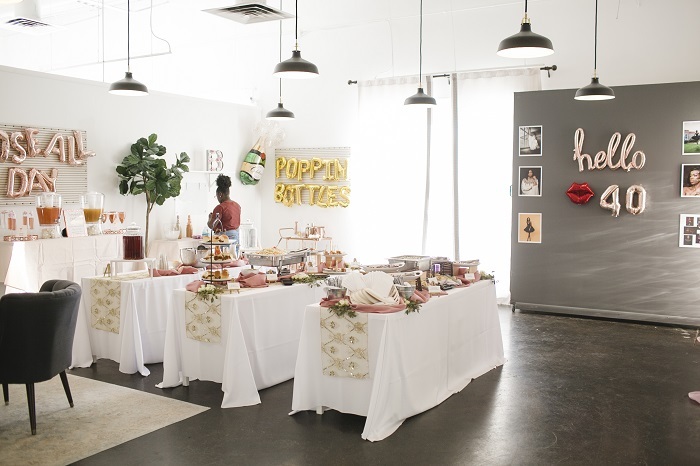 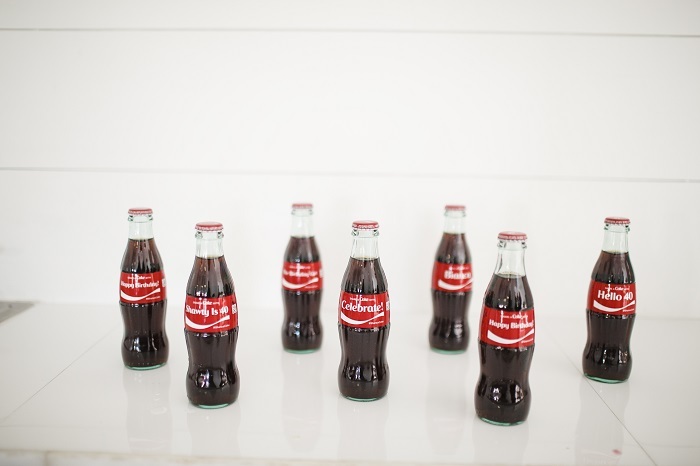 If that’s you, and you’re looking for a modern way to throw the ultimate birthday bash, take note.